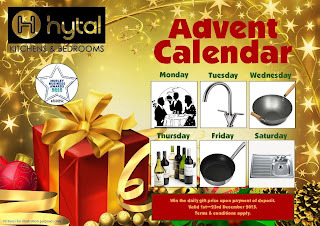 Hytal Kitchens: Hytal Advent Calendar Reveals Low Deposit & FREE Gifts! 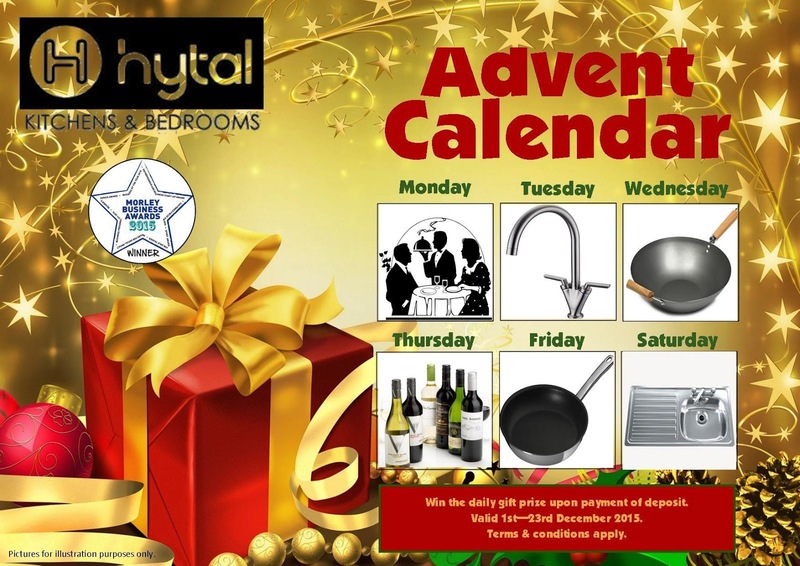 Hytal Advent Calendar Reveals Low Deposit & FREE Gifts! All the windows on our low deposit and FREE gift advent calendar are now open! 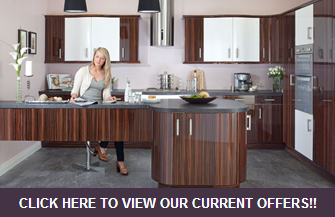 To get yourself this deal simply choose your new kitchen or bedroom, choose the day you want to pay your low deposit of only £100 and get the gift of the day! Monday - Enjoy a meal out on us! Tuesday - Free Tap Tuesday! Wednesday - Get cooking with a Wok on Wednesday! Friday - Cook up a fry-stir with a free Frying Pan! Saturday - Super FREE sink Saturday!